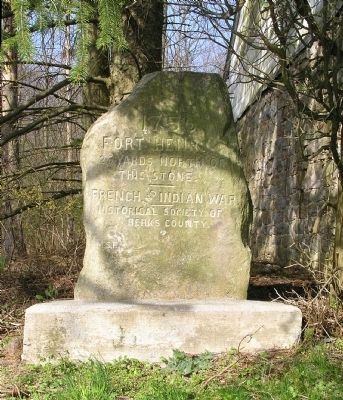 The early German settlers of Pennsylvania bore the brunt of savage attacks made by Indians during those terrible years from 1755 to 1763 when the unguarded frontier of the province left the northern frontiers open to redskin raids. This list of victims is far from complete. The several cases selected for mention here serve to show the horrors which our pioneer forebears suffered. 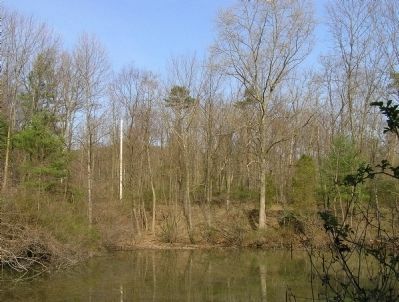 On June 8, 1756 Felix Wench (Wuench) was plowing in his field near “The Hole” in Swatara Gap (Schuykill County), when some Indians, Hiding in ambush shot him through the breast. Two shots were fired, the second Killing one of the horses in the plow. Wuench ran, crying for help but the Indians caught up with him. For a short time he defended himself with a whip which he carried but the savages overpowered him. They cut his head with their tomahawks and scalped him. Mrs. Wuench heard her husband’s cries for help. She ran out of the house but was captured by the murderers. The Indians removed three small children from the house and then set fire to the property. A servant lad, who was not in the house at the time, saw the flames. He ran to the home of a neighbor, George Miess, to summon help. Miess and his son gave chase to the redskings as they hurried away carrying Mrs. Wuench and the three children with them. (Pennsylvania Gazette – June 17, 1756). In November, 1755 a group of settlers journeyed along the road which leads over the Blue Mountain from Bethel to Berks County to Pinegrove in present day Schuykill County. They were “going on the watch” near the spot where Fort Henry was built a year later when the party was attacked by Indians. The following persons were slain; John Leyenberger, Rudolph Kendall, George Wolf, John Apple, Casper Spring, George Bauer, Frederick Wieland, Jacob Ritzman. This list was furnished by Peter Spycker of Tulpehocken, November 28, 1755 at the request of Governor Robert Hunter Norris. The horrible massacre of the Brethren at the Moravian settlement in Gnadenbutten caused the death of 11 persons. Among them were the missionaries Martin Nitchman and his wife. To list all the victims of this terrible type of warfare would call for a more extensive treatment of the subject. We have the lists of the names where they were furnished by the local magistrates and contemporary accounts in newspapers as sources of information. The names are overwhelmingly of German origin, proving that the pioneer settlers from the Palatinate served as the buffer between the hostile Indian tribes and the English settlements on the seaboard. The mother’s dead body had shielded the tiny infant. (Penna. Archies II pp. 503-504). Archival Notes: In the 74 years since this article has been written there have been great strides in the field of history, as well as every other field of human knowledge. Our historians of the past tend to present black and white arguments of who was right and who was wrong, in this particular case between the colonists and natives. The author Arthur Graeff clearly shows his own bias on the subject of violence between the groups. As historians in the modern era we have to be very critical in the examination of our sources. In many cases we only have tiny slivers of the whole story. Native Americans as a marginalized people left little to no records, also the majority of the colonists were illiterate or had limited education. With that information in hand, it is easy to see how narrow and one sided our tunnel vision looking back on history is. Our historical records focus on watershed events like raids and massacres from colonial perspective. Lost to time are the perspectives of the natives, as well as the the daily relations, interactions, and transgressions between both parties. Without condoning or condemning either group let us remind ourselves that humans are humans. We are self-interested and will act in accordance to what we believe is best for ourselves and our respective groups. As far as the extent of the violence between the groups I believe we can all cite similar brutality in our modern era between different groups of humans. 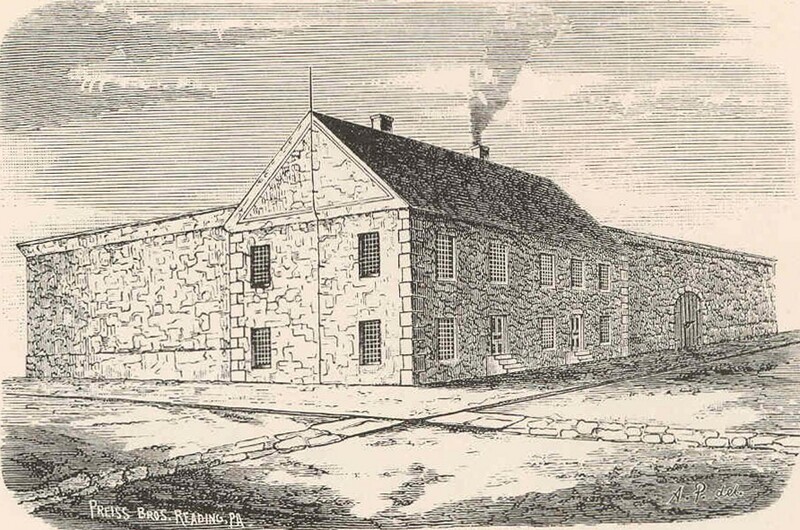 Believed to be site of Fort Henry. Now a farm pond. In 1797 Schuykill County had not yet been created out of mother Berks. Consequently crimes committed in the sparsely settled areas north of the Blue Mountains were tried in Berks County courts. The trial and sentencing of Benjamin Bailey for the murder of a German peddler named Folhafer forms an interesting chapter in the early Berks legal history. Jost Folhafer was a peddler who plied his trade between Reading and the Mahanoy Valley, usually following a road which led through Virginville to the top of the mountains in Albany township, passing near the old site of Fort Franklin and then continuing in a northerly direction to Mahanoy and Rigntown mountain. In August, 1797, the German peddler stopped for a night’s rest at the tavern owned by John Reich, in Mahanoy. Benjamin Bailey, a hunter, was a guest in the same hostelry that evening and both men set out on their journeys the next morning. During the afternoon of that day Folhafer’s riderless horse returned to the hotel and foul play was suspected. Searchers found the body of the peddler and a hunt was instituted to locate Bailey. The peddler had been shot and his purse was stolen. Many years later most of the money was found hidden in the hollow of an old tree where the murderer had cached it after subtracting a small sum for his immediate needs. The murder occurred near present day Brandonville, Schuykill County. The murderer was found and arrested. 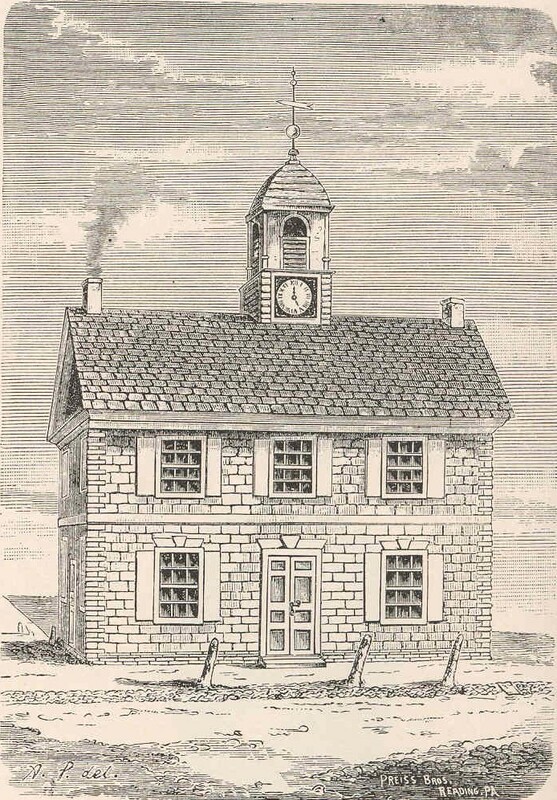 He was tried and convicted in the Court of Oyer and Terminer of Berks County at the November term in 1797. He was sentenced to be hung and the sentence was carried out in an open field at the foot of Mt. Penn. Archival notes: 6,000 to 7,000 people attended the execution of Benjamin Bailey on January 6th, 1798. For perspective, it was about one quarter of the total population of the county at the time. For more details on this case two excellent sources are available online through google books. The source with the most in depth details comes from the Transactions of the Historical Society of Berks County.